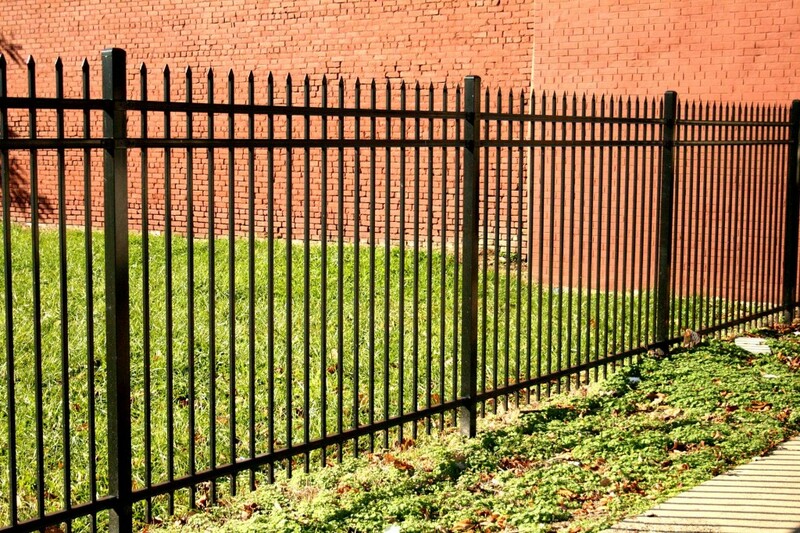 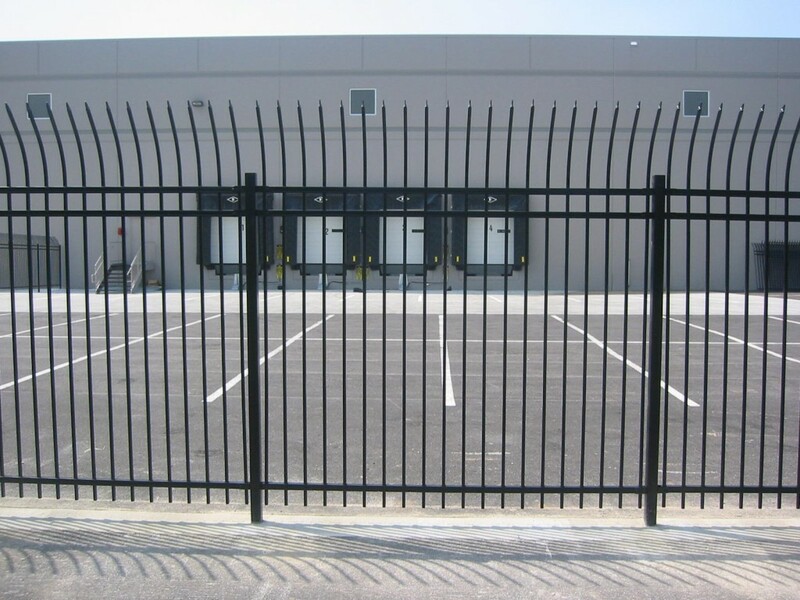 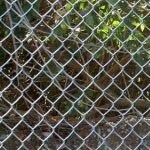 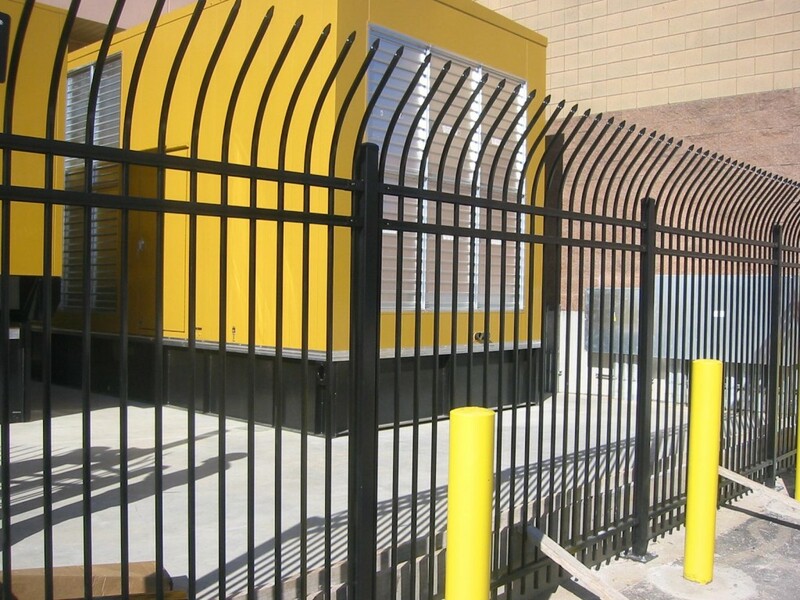 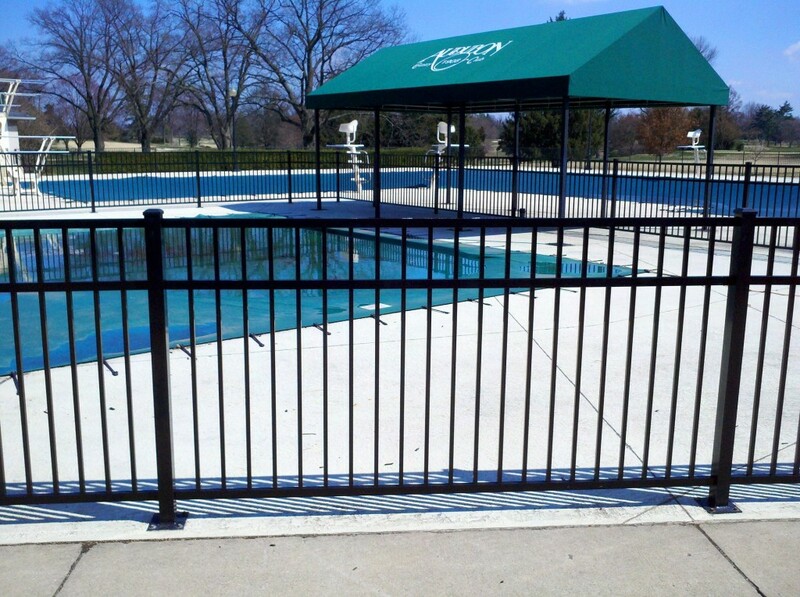 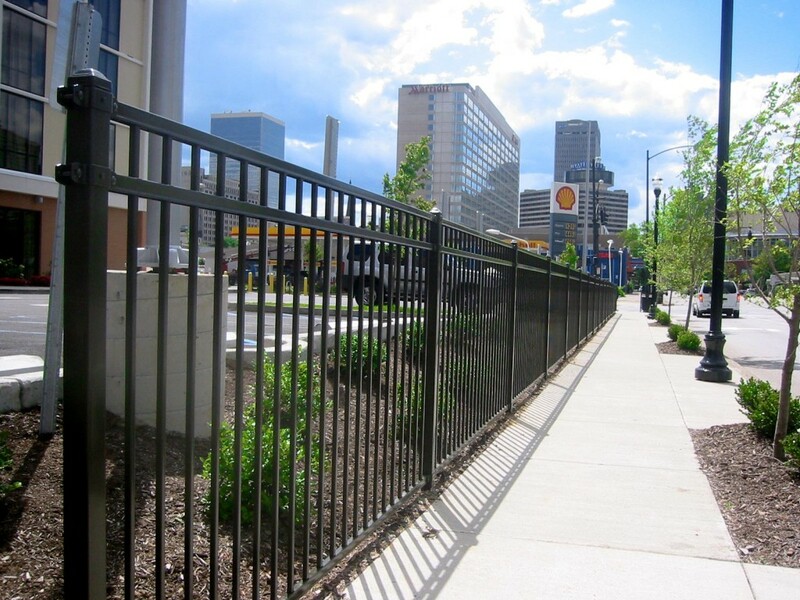 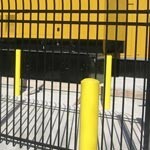 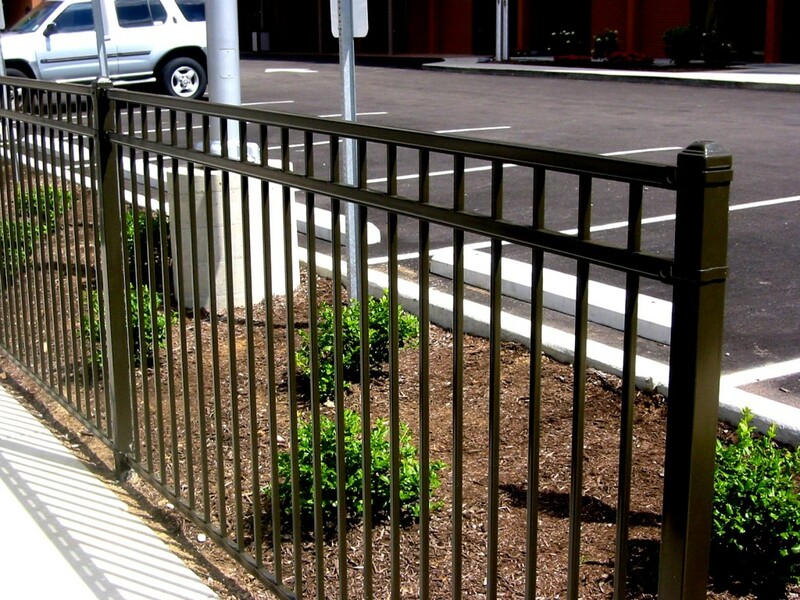 Our commercial ornamental fences are available in variety of styles and heights. 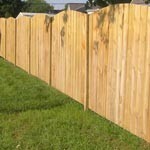 Choose from 5’, 6’, 7’, or 8’ feet tall fences. 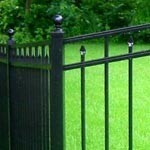 Hartlage Fence uses all domestically manufactured ornamental products.